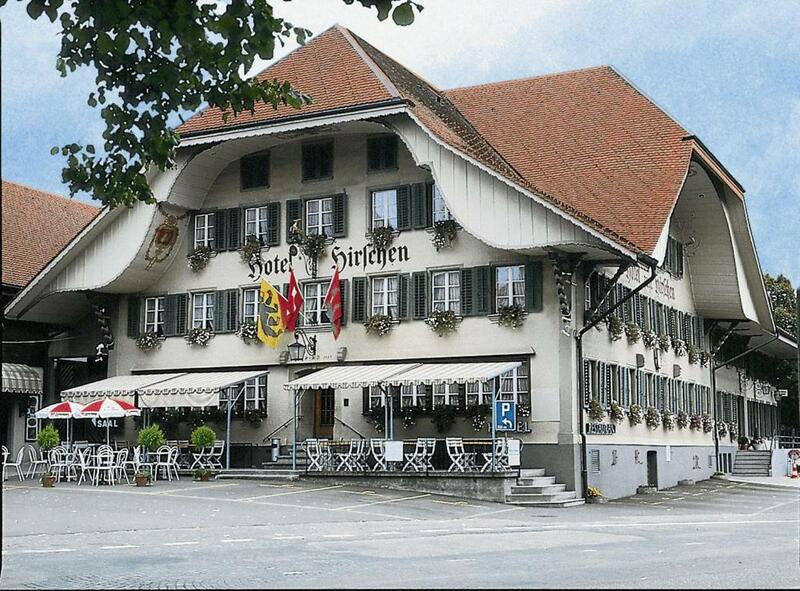 Lock in a great price for Hotel Hirschen – rated 8.5 by recent guests! Since I only speak English (I come from the states) an English speaking staff person was a great selling point. In addition, the chef at the attached restaurant turns out some great food. 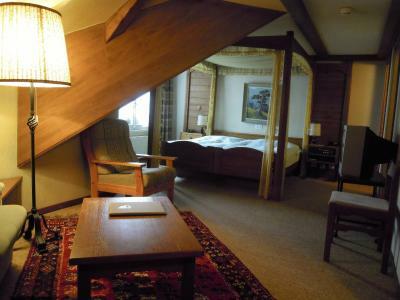 Comfortable, nicely decorated room. The breakfast was very good. Staff spoke English well. 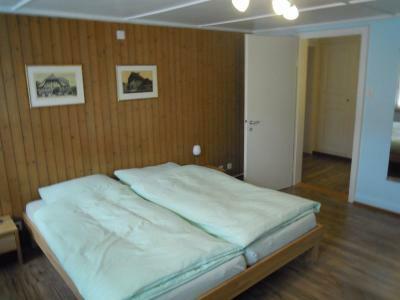 Convenient location with a 2 minute walk to the train station. 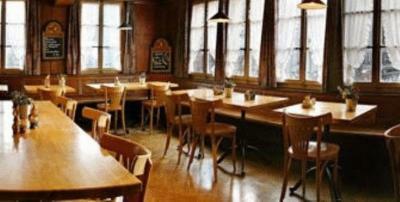 The hotel was very comfortable and in the perfect location - close to the train station and quiet. 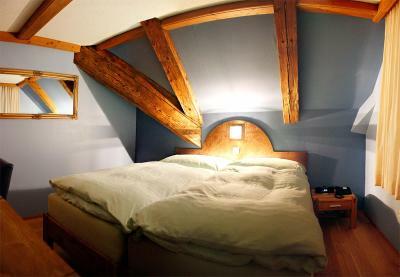 Das Bett, inkl. 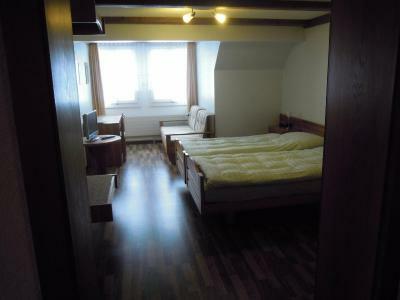 Kissen und Decke einfach hammer bequem. 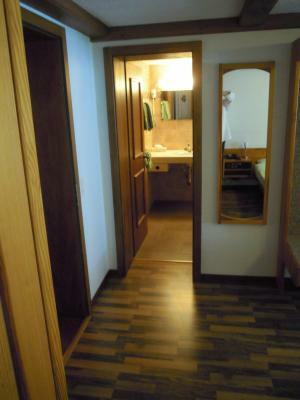 Sehr nettes Personal, sehr gute Küche, saubere und ruhige Zimmer. Sehr freundlicher Wirt und auch das Personal war sehr zuvorkommend und freundlich! Das Essen einfach super und der Preis stimmt! Une place de parking devant l'hôtel. L'accueil était très convivial, l'effort pour se comprendre en français était apprécié. 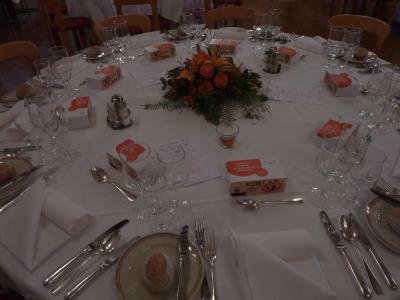 La cuisine du restaurant de l'hôtel était excellente, et le personnel très compétant et actif. 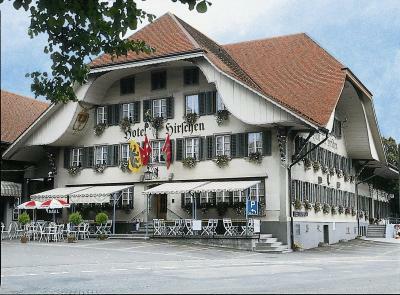 Only 900 feet from the Train Station of Langnau im Emmental, this hotel features a restaurant and a charming bistro with Swiss dishes. Free Wi-Fi and free parking are provided. 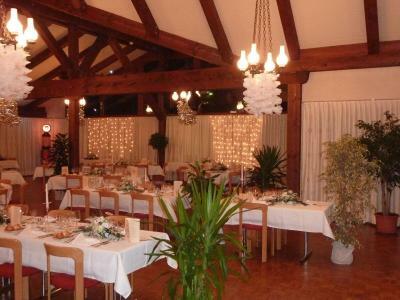 The restaurant, which is closed on Mondays, serves well-selected, fresh seasonal specialties from a varied dining menu. 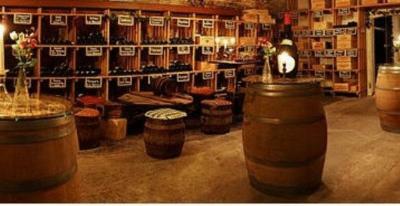 The vaulted 14th-century cellar stores numerous high-quality wines to accompany your meal. 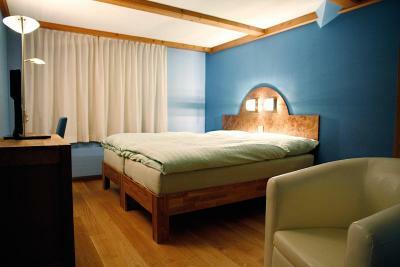 The rooms are equipped with cable TV, hardwood floors, seating areas and private safes. 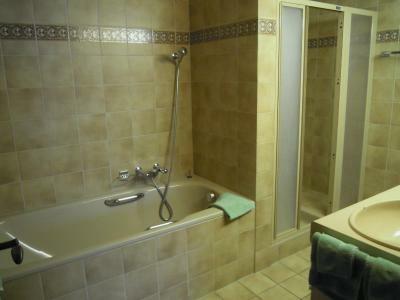 The bathrooms offer bathrobes and hairdryers. The Emmental Valley provides various opportunities to spend your time hiking, biking or horseback riding. 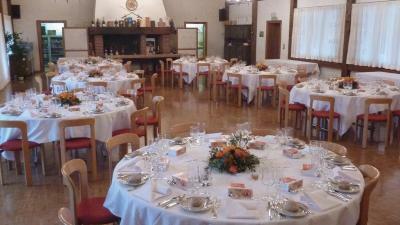 Guests can visit cheese-making or beer-brewing demonstrations, go on a steam engine ride or try bowling and golf. 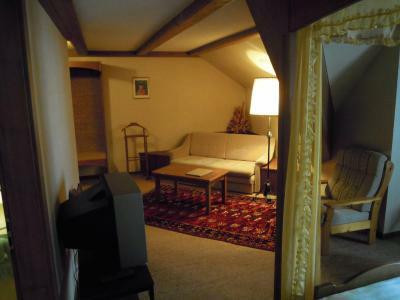 Room with cable TV, wooden floors, a seating area, a safe, and a bathroom with bathrobes and a hairdryer. Please note that the restaurant is closed on Sundays after 15:00 and on Mondays all day. To have a kettle in the room to make a hot drink later in the evening would be a pleasing extra. Some shampoo with the soap when showering. The restaurant was closed on the two days we stayed there which broke our hearts. We had to have picnics. Street outside was noisy at night.